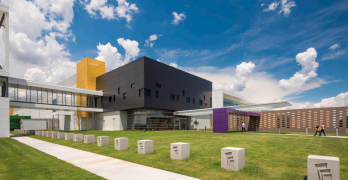 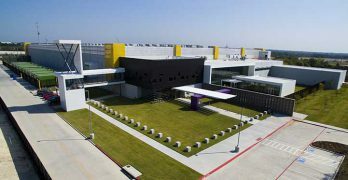 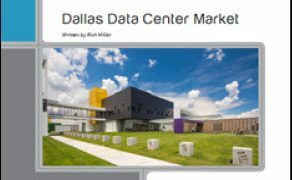 The Dallas Fort Worth region data center market is one of largest in the U.S., and is known for its diverse data center ecosystem. 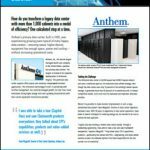 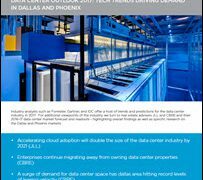 A new Data Center Frontier Special Report series provides insights on the data center boom in the Dallas-Forth Worth market. 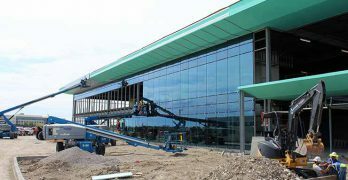 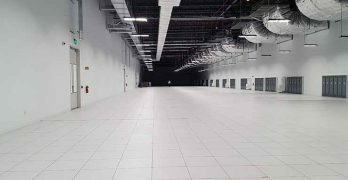 Stream Data Center sees an opportunity in building large data center campuses for hyperscale customers, a fast-growing niche in the Interent infrastructure business. 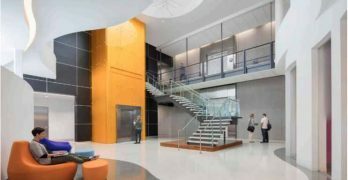 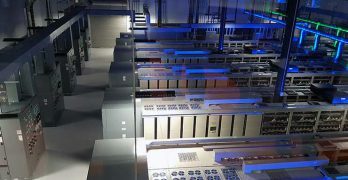 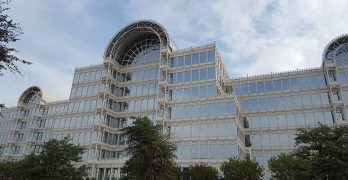 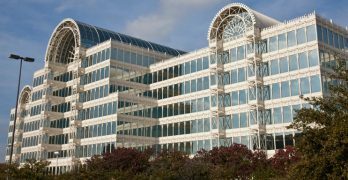 Infomart Data Centers has completed commissioning of a new private colocation suite at its Infomart Dallas facility, the latest in a series of strategic infrastructure investments at the iconic carrier hotel.